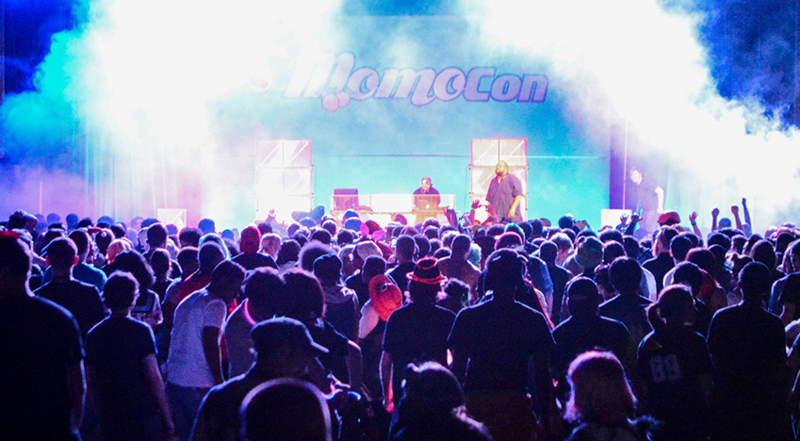 Calling all fans of Anime, Gaming, Comics + Animation- Join us for MOMOCON 2019. MomoCon is a multi-genre fan convention encompassing American and Japanese animation, gaming (video gaming, board and card gaming, Live Action role play gaming), comics and costuming. This May we look forward to geeking out and with our fellow weeaboos at Momocon! Pancakes & Booze Focuses on Making each show a judgement-free environment in which artists, potential buyers, and pancake fanatics alike can make connections with a diverse community that they may not have an opportunity to engage otherwise. This March we look forward to partying and networking with our fellow artists at Pancakes & Booze! The Southern-Fried Gaming Expo features more than 250 arcade, pinball and console machines, tabletop, RPG, wrestling, music, tournaments, a vendor expo, exciting programs and guest speakers, film festival, and so much more. Game all weekend at #SFGE2019.! This July we will be participating at the the 6th Annual SFGE Convention! We will be located in the vendors’ area and will have some exclusive gear waiting for you! live music, gaming expo, panels, Esports, and much more! This November we will be participating at the one and only DREAMHACK ATLANTA!! We will be located in the artist alley and look forward to seeing you there! Press Start, a Lofi kickback... Chill vibes, Gaming and Bomb tacos! This October we will be hanging out at the extremely dope Press Start located at the Deep End Bar. Come hang out, get some tacos, and play some videos games with the one and only STLNDRMS, BlkCubes and MICxSIC.